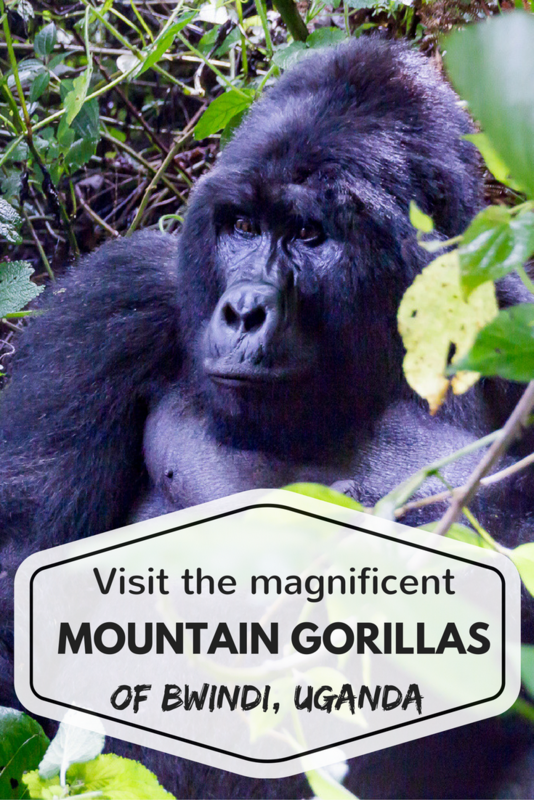 There are only three places left in the world where you can meet the critically endangered mountain gorillas in their natural habitat. 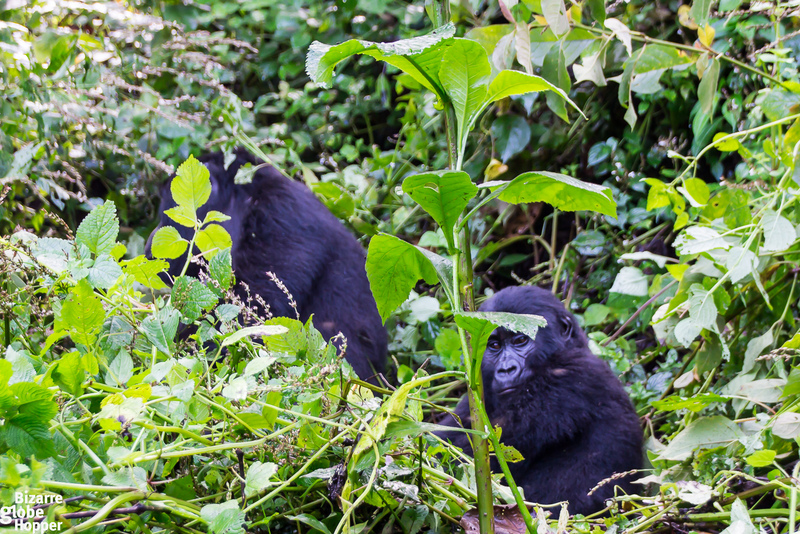 Possibly the most iconic place for a gorilla trek of these three is Bwindi Impenetrable Forest in Uganda – which really lives up to its name! One thing is for sure – going for gorilla trekking isn’t cheap, but it will probably be one of the most memorable moments of your life. It was for us. It won’t be easy, either. You must be reasonably fit to trek even for hours amidst the thick vegetation of the literally Impenetrable Forest. How to Book the Gorilla Permits and to Which Sector? It’s recommendable to start planning the trek a good time beforehand, especially if you’re going to travel during the high season (between June-September or mid-December-February), because the gorilla permits are usually booked even months ahead. Though sometimes you can book the permits just a few weeks ahead, don’t count on your luck too much. It’s also always worth to try to book the permits for a less popular tracking sector, as these won’t usually be so fully booked. We did the gorilla tracking in Ruhija, which is considered to be the most remote of Bwindi’s four gorilla tracking sectors. It has three gorilla families; we had the best of experiences visiting the Kyaguriro family with the small group of only four of us. As a small group as possible gives you a more intimate experience with the gorillas – another benefit of a more remote sector. 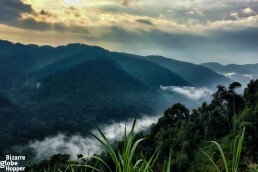 The scenery of Bwindi Impenetrable Forest National Park in Uganda. The price of a gorilla permit is usually $600/person, but the Uganda Wildlife Authority sells the permits for a discount price of 350$/person during the low season (November and April-May). Sometimes already booked permits can be canceled by people who cannot make it for one reason or another and these permits can also be purchased at a discounted price, straight from the tracking places. In theory, you can just show up to Bwindi without a pre-booked gorilla tracking permit, but be prepared to stalk for the cancellation permits even for days. If you don’t have an excessive amount of time, I recommend booking your permits beforehand. Booking via safari operator is by far the easiest choice. The permit’s price is high, no doubt, but the majority of it goes straight into befitting the park. The incomes from the permits go into the general upkeeping of the park and its roads, to the salaries of the rangers, and most importantly – to the continuing research of the endangered mountain gorillas. You are directly contributing to all these things by buying your permit and it makes it a lot more justifiable, doesn’t it? I’d recommend packing the most comfortable hiking gear that you own. The most important are good shoes, preferably hiking shoes that will support your ankles and are waterproof. We have also made a general safari packing post, which may help you with the task. Long trousers and a long-sleeve shirt, made out of breathable fabric is also pretty recommendable. Even though it can get hot during the day, a long-sleeve shirt will be a better choice than a t-shirt. It’ll save your arms from countable scratches from the spiked bushes which you’ll penetrate through during your trek. A hat or a scarf to your head is a good idea, too. Add to that a waterproof backpack for carrying your photography gear, thick gloves, and lots of water, and you’ll be greatly prepared. And did I already mention that there are certain flies in the forest that can lay eggs to your bare skin? Yes, very gross, so don’t forget that long-sleeve shirt and a scarf! It’s also recommendable to get your trekking clothes washed right away after the trek. You won’t want any ”extra passengers” in your clothes.  Where to Book For a Gorilla Trek? 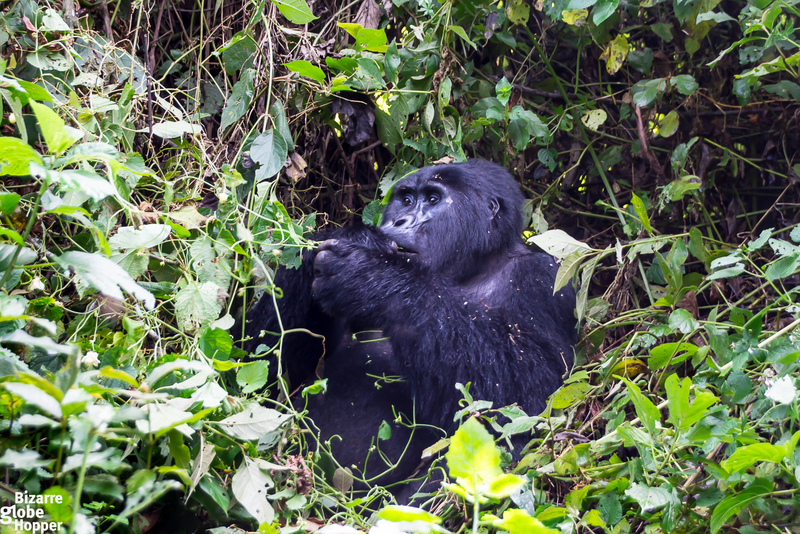 Gorilla trekking is done in small groups and probably every tour and safari company can do the booking, or you can do it yourself with the Uganda Wildlife Authority. 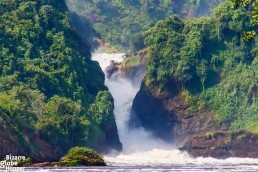 You can also book a small gorilla trekking tour that starts from Entebbe from here. Your trek starts from the Ranger Post where you usually have to be at around 7 am. This means you have to wake up early for a good breakfast to have enough energy for the trek. We woke up crazy-early at 4.30am, long before any rays of sun emerged from behind the horizon. We filled ourselves with fruits, bread, eggs, and sausage, washed down with some strong coffee. And after 6 am, we were ready to hit the road towards our gorilla tracking sector, Ruhija. It was still dark while we drove the winding road, confronting only the occasional locals on their way to tea plantations, walking on the side of the road with heavy loads. The sun began to rise around 7 am and we reached Ruhija a little after. Some other people had already arrived on the Ranger Post, so we quickly changed some clothes while waiting for the briefing of the rangers before embarking on our gorilla trek. We were divided into two groups and received a short briefing of what to do and not to do while encountering the mountain gorillas. There are strict rules of behavior when in the presence of the gorillas. But rest assure you will be safe when doing according to the rules. So pay close attention to the directions of your guides. You also have to be perfectly healthy or otherwise you won’t be allowed to go gorilla tracking. 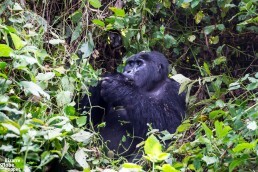 The mountain gorillas are susceptible to many human diseases; they can get infected by your cold or similar illnesses. The price of a gorilla permit is usually 600$/person, but the Uganda Wildlife Authority sells the permits for a discount price of 350$/person during the low season (November and April-May). We had only four people in our group, six altogether with two guides. The other guide had a rifle with him, in case if we’d encounter some forest elephants during the way and he’d have to scare them away. Unfortunately, we didn’t see any elephants – it would’ve been great – but the trekking itself kept us busy enough. Most of the time there wasn’t any path whatsoever – there was only the vegetation so thick that our guide cleared the way with his machete so that we could pass on. The majority of the trek we had to look really carefully where to put our feet, as not to slip over. Twisting an ankle here, in the middle of the jungle, would not have been a good idea. Reaching the gorillas can take anything from 30 minutes to several hours, depending on where they are residing on that particular day. So be prepared to trek for hours, up and down the steep hills, full of branches and vegetation. 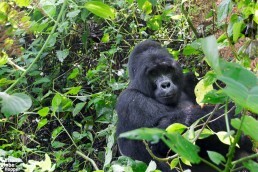 The actual trackers, who have left an hour or two before you, will find the gorillas for you. 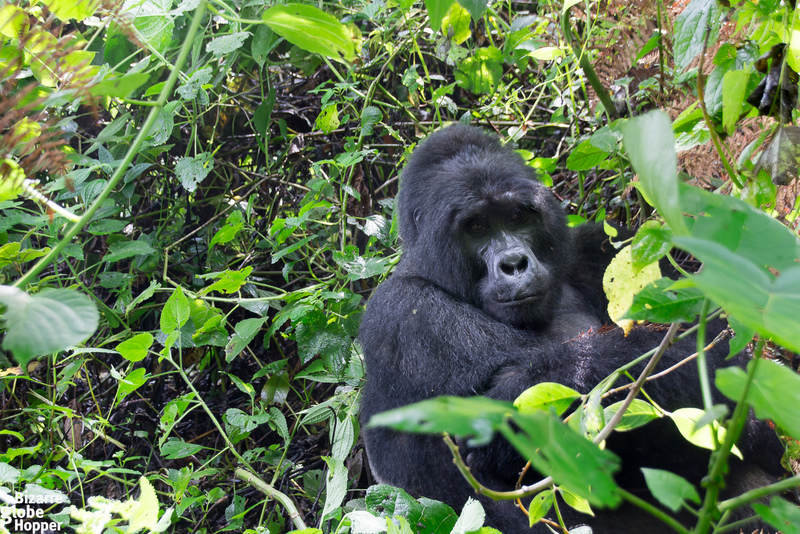 We had already been walking over two hours when our guide finally got the message from the trackers into his walkie-talkie that they had reached the gorillas. Our excitement grew enormously – soon we’d encounter those gentle giants with their babies! It still took about half an hour’s climb to actually reach the gorillas and this part was by far the hardest one. There were really steep hills to go down ­– so steep that we were extremely happy about the branches to which we could cling onto when descending slowly. A wrong move and falling down would have meant for an injury for sure. Because of this, it’s very important to have thick gloves, so you can grab the branches tightly. Some of the branches are also spiked, so you still have to be careful. We were also very happy about the protein bars and coconut water which we had taken with us. They became very useful sources of extra energy along the way. Check out how it looks like to trek the gorillas in the Bwindi Impenetrable Forest National Park! Finally, we had almost reached the gorillas and the guides told us to prepare our cameras. I thought they were just around the corner, but instead, we still had to climb up a fair bit of hills. At this point, I loved my Black Rapid Sport -camera strap a lot. After a while, when we least expected it, the gorillas were there. All of a sudden one emerged from the bush right in front of us! It glanced us briefly and continued climbing upwards. We followed right behind it with our guides, wishing it would stop so that we could take some pictures. Continuing upwards the hill we next encountered the leader of the pack; the silverback gorilla himself! He was sitting only about 10 meters away from us, picking leaves from the nearby tree. He seemed not to care that much about our presence, but still kept an eye on us and was estimating us with his gaze. However, it never felt threatening in any way. There was somehow very distinctive look in his face and the moment just felt unreal. I cannot even explain how special it felt to sit there in the middle of the bush, be in the presence of this extremely rare species, and share the feeling of somehow mutual respect between us. It was purely magical! I also felt really privileged and thankful to be there. 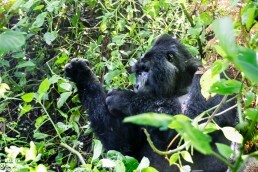 It was one of the most exquisite moments in my life and the respect towards the gorillas made me literally speechless. 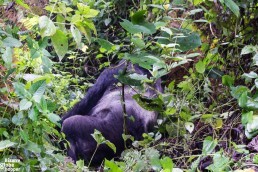 I put down my camera, just observed the huge silverback gorilla, and fully enjoyed this once-in-a-lifetime encounter. Shortly after the meeting with the silverback, we reached the spot where the whole Kyaguriro gorilla family was hanging out and eating their dinners. There were a few young adult males and many females, some of them with their infants! In Kyaguriro family, there are 19 gorillas altogether. Under the supervision of our guides, we got to get really close to the gorillas. We got to see them doing their routines and briefly be a part of their daily lives. It’s actually very hard to describe these moments with words alone. Like I said before, our feelings were mixed with respect, enchantment, and vivacity. Here, just a few meters away from the gorillas, it wasn’t hard at all to understand why they are so close genetical relatives to humans. 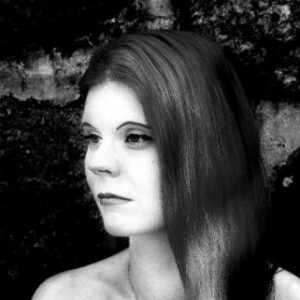 Each one of them had a personality, unique features, and deep, meaningful look in their eyes. Here you can check even more facts about the magnificent mountain gorillas if you like. We tried to get good shots with our cameras, from as close as possible; yet with a respectful distance away. Sometimes it was hard to hide my enthusiasm to get that bit closer, but then I remembered that you really have to act calmly and respectfully in the presence of the gorillas. You are, in the end, intruding into their territory and they allow you to do it. You have to honor that. 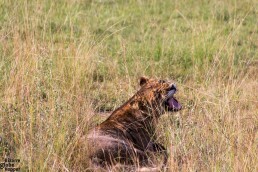 I urge you to also put your camera away, sit back to the bush, and just observe. Concentrate in the moment. That will give you more to remember than a hundred photographs ever will. An hour is a very short time and observing the gorillas it went pass flying. When the time came for us to leave, no one from our group would have wanted to. 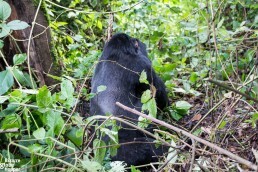 The time you get to spend with the gorillas is strictly limited to the one hour, so, unfortunately, we had no choice. Reluctantly we left and began our trek back to the Ranger Post. However, the feeling I had was one of strange fulfillment from knowing that this adventure would be one of those that I’ll recall for the rest of my life. And I dare say that all the others probably shared the same feeling. The journey back took only about 30-40 minutes because at the half way we got to join the faster group for going back. This was fortunate for us because it started to rain heavily about 10 minutes before reaching the Ranger Post. It was still enough to get us soaking wet, but luckily we had only about 15 minutes drive to the hot shower. 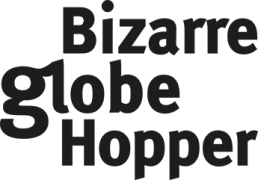 *Disclaimer:All the opinions and views expressed here are totally our own. We were hosted on a tour around Uganda by Mamaland Safaris, but we paid for our gorilla trekking permits ourselves. There are only about 800 mountain gorillas left in the world and they are critically endangered. So it’s a true privilege to meet species like that. 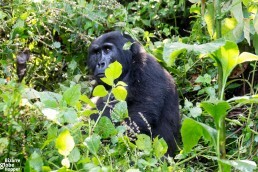 In addition to Bwindi Impenetrable Forest National Park, there are mountain gorilla populations living in the Volcanoes National Park in Rwanda and in the Virunga National Park in the Democratic Republic of Congo (DRC). The latter is currently under a serious threat of the latest proceedings of oil exploration in Virunga. The Congolese government has awarded tree concessions for oil exploration to a British-owned mining company called SOCO International. These cover 85% of the park. 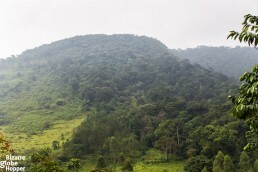 So, if they will really start clearing the forest and doing underground drillings in Virunga, it’d mean even more shrinking living habitats for the endangered mountain gorillas. I hope that will never happen. But only time will tell, how things will go. 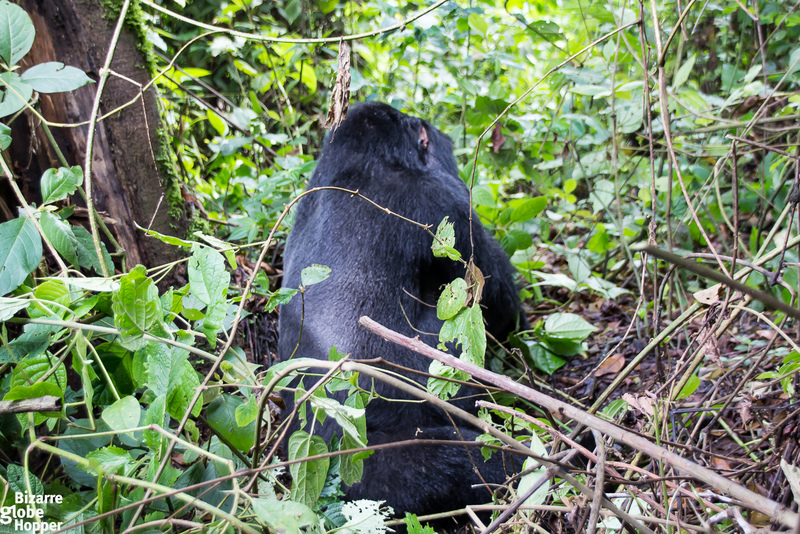 Meanwhile, you can read more about this disturbing issue from Save Virunga’s website. Have you been on a gorilla trek? Where did you meet these distinct creatures and how was your experience? We’d love to hear your stories, too! This is so cool! !This is definitely one of those big ticket bucket list items and its awesome you got to cross it off. 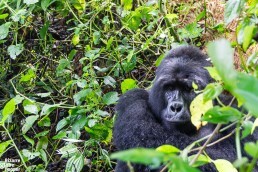 Glad I posted after you on the link up– it was interesting to read about a gorilla trek!! Hi, Taylor! Glad to know you liked this piece. It truly was one of those once-in-a-lifetime experiences. If you ever have the chance to go gorilla trekking, grab the chance with both hands! It was so awesome! This is something I would so much love to do! Thank you for sharing your extraordinary trip with us. and thanks for stopping by! 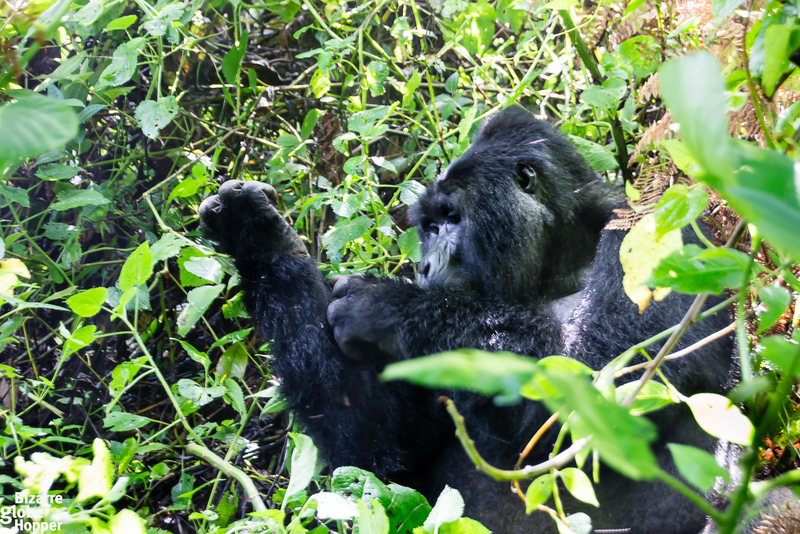 Meeting the mountain gorillas was one of the best experiences I’ve had so far – extraordinary. Glad to know you liked yhe post. 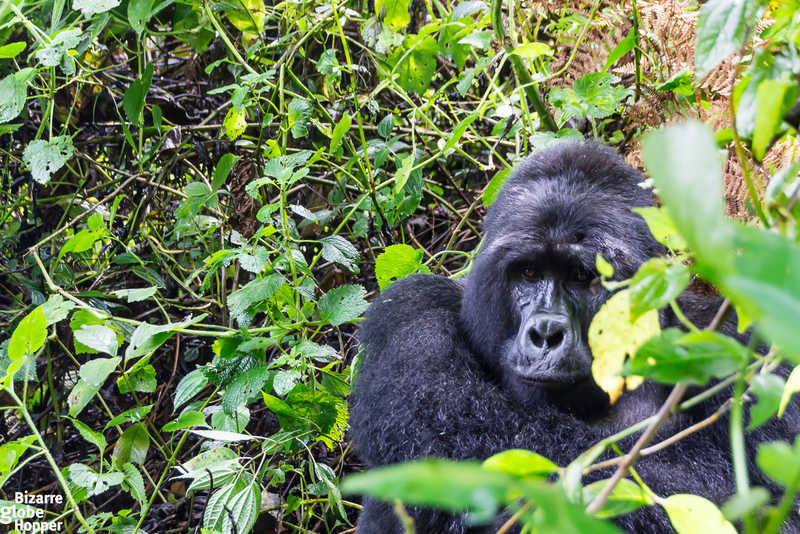 If you ever have a chance to go gorilla trekking, dont hesitate – just go! And if you ever have something to ask, drop an email and I’ll try my best to help.